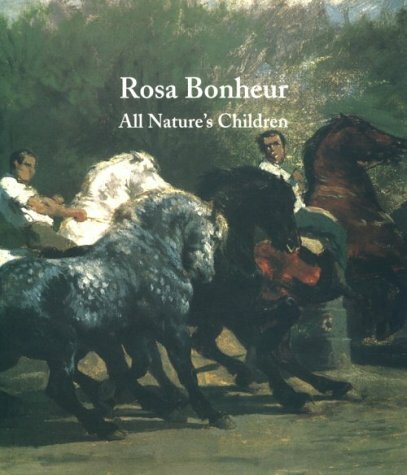 Hailed by her contemporaries as the most popular animal-painter, male or female, of the nineteenth century, the French artist Rosa Bonheur (1822-99) lived to see her name become a household word. 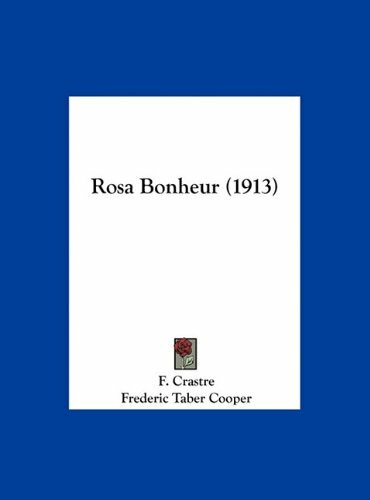 In a century that did its best to keep women "in their place," Bonheur, like George Sand--to whom she was often compared--defined herself outside of the social and legal codes of her time. 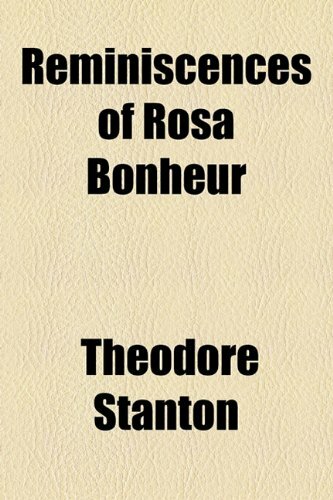 To the horror and bewilderment of many, she earned her own money, managed her own property, wore trousers, hunted, smoked, and lived in retreat with female companions in a little chateau near Fountainebleau named The Domain of Perfect Affection. 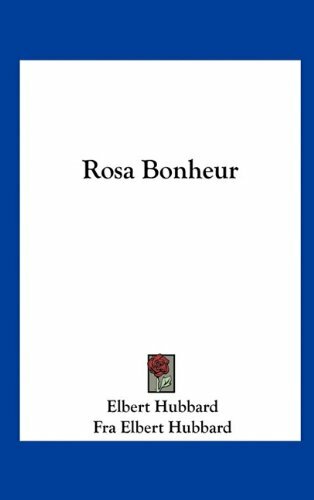 Rosa Bonheur: The Artist's (Auto)Biography brings this extraordinary woman to life in a unique blend of biography and autobiography. 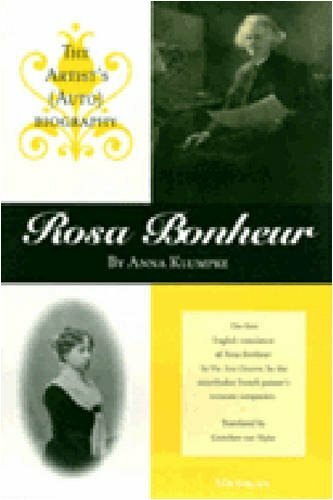 Coupling her own memories with Bonheur's first-person account, Anna Klumpke, a young American artist who was Bonheur's lover and chosen portraitist, recounts how she came to meet and fall in love with Bonheur. 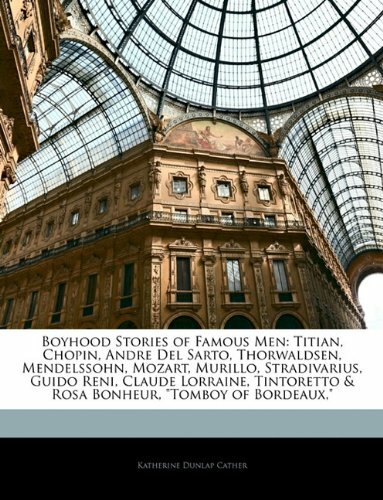 Bonheur's account of her own life story, set nicely within Klumpke's narrative, sheds light on such topics as gender formation, institutional changes in the art world, governmental intervention in the arts, the social and legal regulation of dress codes, and the perceived transgressive nature of female sexual companionship in a repressive society, all with the distinctive flavor of Bonheur's artistic personality. 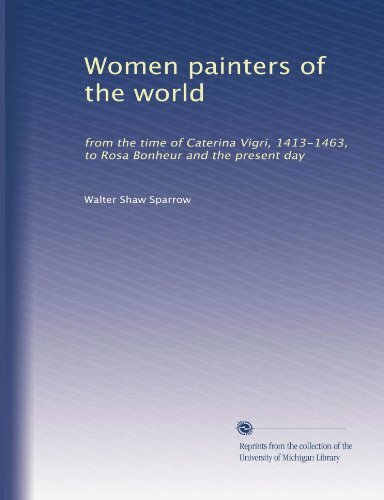 Gretchen van Slyke's translation provides a rare glimpse into the unconventional life of this famous French painter, and renders accessible for the first time in English this public statement of Bonheur's artistic credo. More importantly, whether judged by her century's standards (or perhaps even our own), it details a story of lesbian love that is bold, unconventional, and courageous. Gretchen van Slyke is Associate Professor of French, University of Vermont. 13. 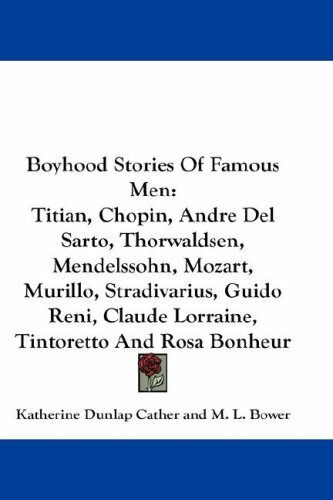 Boyhood Stories of Famous Men: Titian, Chopin, Andre Del Sarto, Thorwaldsen, Mendelssohn, Mozart, Murillo, Stradivarius, Guido Reni, Claude Lorraine, Tintoretto & Rosa Bonheur, "Tomboy of Bordeaux,"
Buffalo Bill: Last of the Great Scouts is the entertaining and fascinating story of William F. Cody, known to millions for over a century as the legendary Buffalo Bill. Born in a log cabin in Iowa, he was a buffalo hunter, stagecoach driver, Pony Express rider, Civil War soldier, and a scout for the U.S. army before beginning his career as the star of Buffalo Bill’s Wild West, which electrified audiences around the world from 1883 to 1917. Bill’s sister, Helen Cody Wetmore, has written an affectionate biography that recalls fully both the man and the legend, his colorful personality and ironic wit, as well as his celebrated international status. 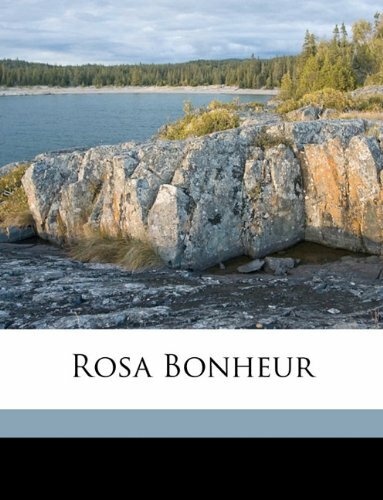 Some of her anecdotes read like the dime novels they were probably based on, but others provide fascinating glimpses of frontier life. Before becoming a showman, Cody tried his luck as a land speculator, a hotelkeeper, and a justice of the peace. These pages also show the author herself growing up on the wild frontier. Humorous and informative, Buffalo Bill introduces us to an unforgettable and controversial figure in American frontier history. 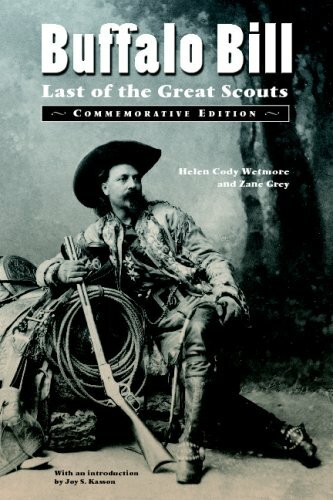 This commemorative edition includes the full text of the original 1899 edition, a foreword and afterword by novelist Zane Grey, illustrations by Frederic Remington, E. W. Deming, and Rosa Bonheur from a rare 1903 edition, and an introduction by scholar Joy S. Kasson.